Hardcover, 9.5 x 11.5 in. / 336 pgs / 600 bw. some of the most tenderly observed, quietly "Powerful studies of a now long gone, but still resonant, cultural moment when jazz was both a unifying force for change and the soundtrack to a turbulent nation whose discontents reverberate to this day"
Featured image is reproduced from Jim Marshall: Jazz Festival. 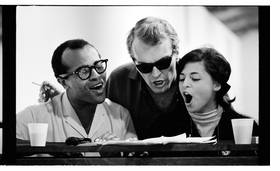 When Marshall's democratic camera captured the young, relaxed, supremely stylish and racially mixed audiences that the jazz giants were attracting, at least on the east and west coasts, he was chronicling a brief utopian moment amid the gathering storm of protest and often violent reprisal that would define the civil rights era of the early-to-mid 1960s. Jazz Festival is not a nostaligic yearning for the past, but a celebration of the continuing cultural craze for all things relating to Modern Jazz and Ivy Look clothing... You can almost feel the sun's warming rays and an ocean breeze emanating from Jim Marshall's evocative photographs in this book. Jazz Festival acts as an insight into decidedly rare cultural miscegenation for the time period - captured with a lightness of touch at odds with the photographer's reputation for bullishness... Jim Marshall managed to get the kind of access most photographers can only dream about. It's a given that Marshall had technique and then some. But the fact that he knew many of these musicians and loved their music was also an important metaphysical element. 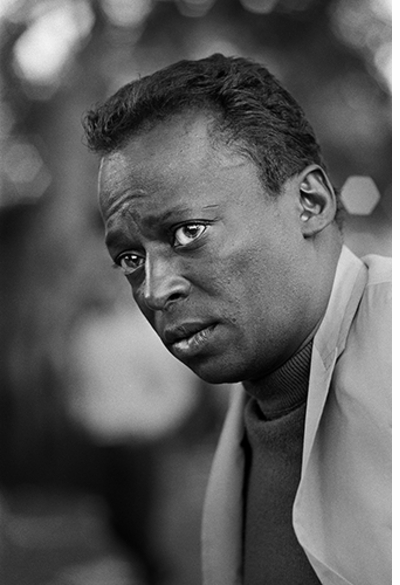 A master of music photography, Marshall assiduously shot jazz festivals offstage and on in Newport and Monterey, California throughout the early 1960s with his trademark mix of backstage access and fly-on-the-wall candor. This largely unseen trove reveals a bygone culture of cool, its players and denizens, with striking immediacy. it seems Jazz is the most visual of aural mediums. 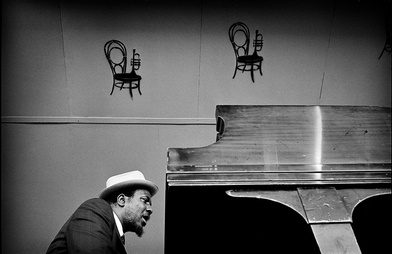 Marshall's shimmering photographs of those lazy summer days when the giants of jazz mingled with the crowd won't be seen as just a celebration of their music. It'll be the epitaph for an era. Reel Art Press prides itself in its exceptional taste, curatorial eye, and eclectic selection of material. 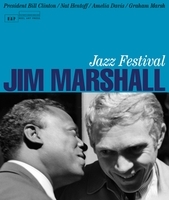 Without a doubt, Jim Marshall: Jazz Festival is a title in which they may take great pride. This extraordinary book celebrates Jim Marshall's unique talent and lifelong desire to "capture the perfect moment". 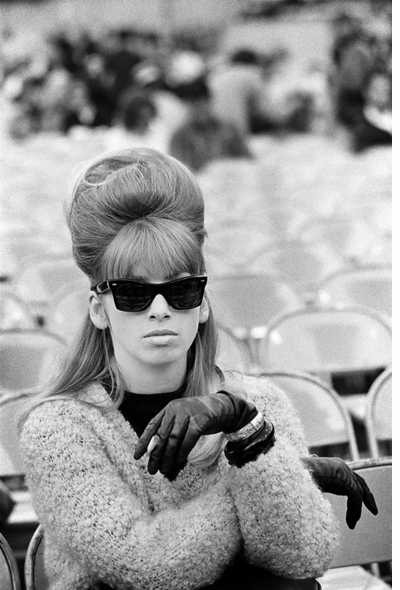 Photographer Jim Marshall's black-and-white shots taken at the Newport and Monterey jazz festivals during the 1960s capture an era that can't be ignored. The shots of the musicians performing are great, but one of the best things about Marshall's work and this book in particular is all the backstage scenes and crowd shots that make you feel like you're in the thick of things. It's a wonderful documentation of what is arguably one of the pinnacles of American music. October 14 and 15 at 7PM, Jazz at Lincoln Center celebrates the centennials of Ella Fitzgerald, Dizzy Gillespie, Mongo Santamaría and Thelonious Monk with a talk and book signing with Jim Marshall: Jazz Festival authors Graham Marsh, Amelia Davis and Tony Nourmand, followed by a concert featuring Danilo Perez, Wycliffe Gordon, Chris Potter, Avishai Cohen, Ben Street, Adam Cruz, Roman Diaz and powerhouse vocalist Ledis. 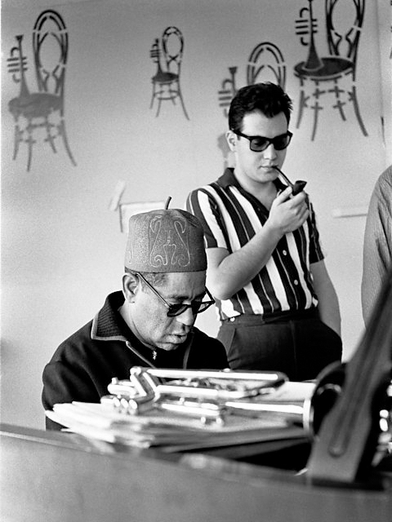 Join Reel Art Press for the book launch and Jazz 100: The Music of Dizzy, Ella, Mongo & Monk. The talk is free and open to the public. Tickets for the performance are available here. This weekend, the world lost jazz and civil rights champion Nat Hentoff, one of the greatest and most passionate music journalists of all time. 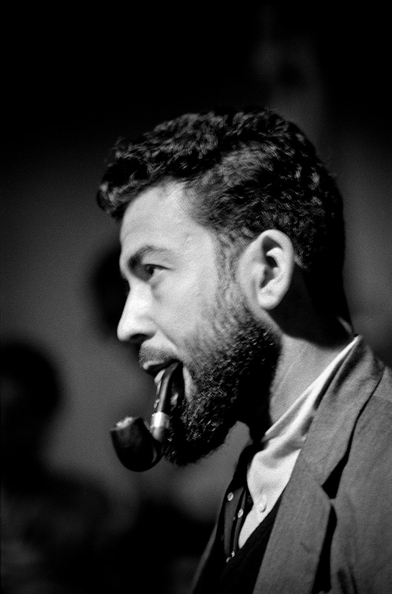 In memoriam, we are honored to present Hentoff's eloquently direct text, Jazz Festivals and the Changing of America, from Jim Marshall: Jazz Festival by Reel Art Press. 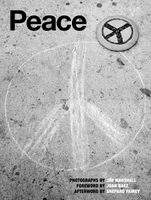 Foreword by Shepard Fairey. Text by Peter Doggett. Afterword by Joan Baez. FORMAT: Hbk, 9.5 x 11.5 in. / 336 pgs / 600 b&w.